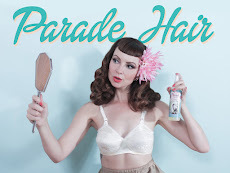 Did you know where the Miss Happ name came from? 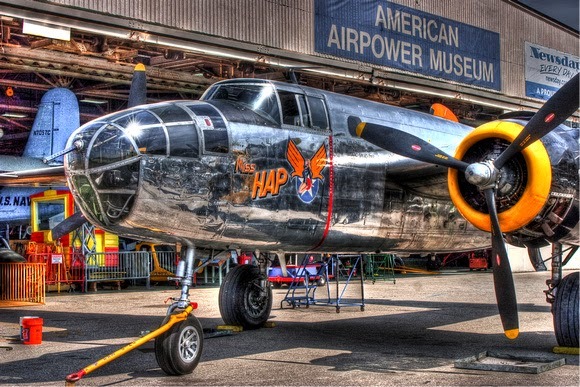 Miss Hap (one P) is the name of the oldest (and still flying) B25 Medium size Bomber that flew in the retaliation against Pearl Harbour during WWII and was named after General Hap. She now lives in the American Airpower Museum in Farmingdale, NY. The name was perfect for a clothing brand with classic American roots and a WWII inspiration. Now you know!